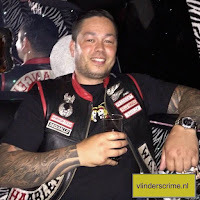 Lysander de Ruiter When last we left Lysander de Ruiter in 2016 he had been sentenced by a court in Alkmaar to 2.5 years in prison. 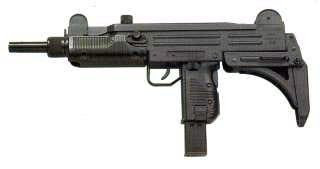 He was found guilty of illegal firearm possession and assault. The case involved an arsenal of weapons found in a shed in Haarlem. 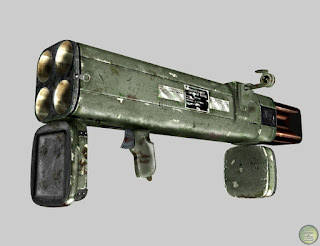 The arsenal included a missile launcher, a grenade, a machine gun, a firearm, ammunition and stolen goods. The Explosive Ordnance Disposal team had to be called in to defuse the grenade and rocket launcher. 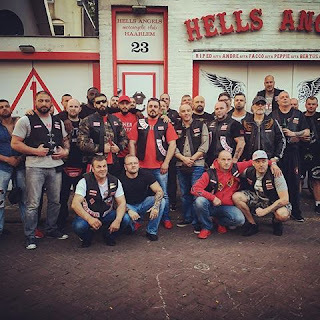 The latest for de Ruiter and his Haarlem Hells Angels is being accused of participating in a criminal organization. In addition to coercion and extortion, mistreatment, arson, threats, overt violence, firearm possession, drug trafficking, cannabis cultivation and money laundering. 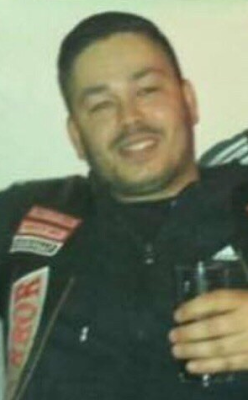 His outburst of rage last week at the court in Osdorp made no impression on the prosecutors in his case. 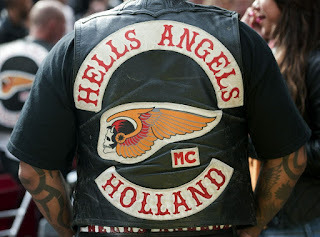 They say the former president of Hells Angels Haarlem should receive a prison sentence of no less than fourteen years.